If you haven’t yet discovered the beauty of Magic Erasers, you’re totally missing out! I wasn’t kidding. I really wasn’t. These babies are seriously awesome! They can clean up surfaces that normally don’t come clean. They make things sparkle, shine, illuminate. OK, maybe I’m getting a little carried away. But they really are amazing. This is even after I cleaned it. It’s not gross, well, sort of. It’s yellowed, stained and dingy. It doesn’t really look clean, does it? 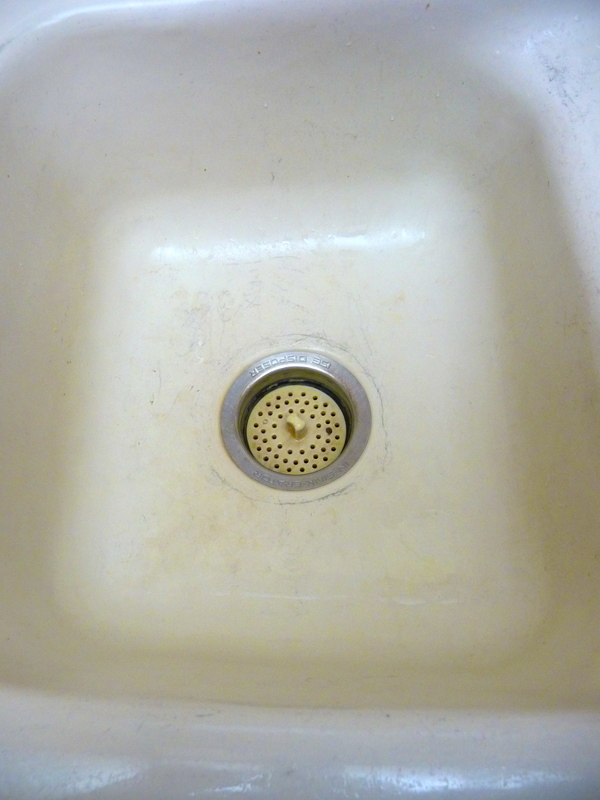 This is my kitchen sink after I used the Magic Eraser on it. Doesn’t it sparkle and shine? That’s the magic behind the magic eraser. 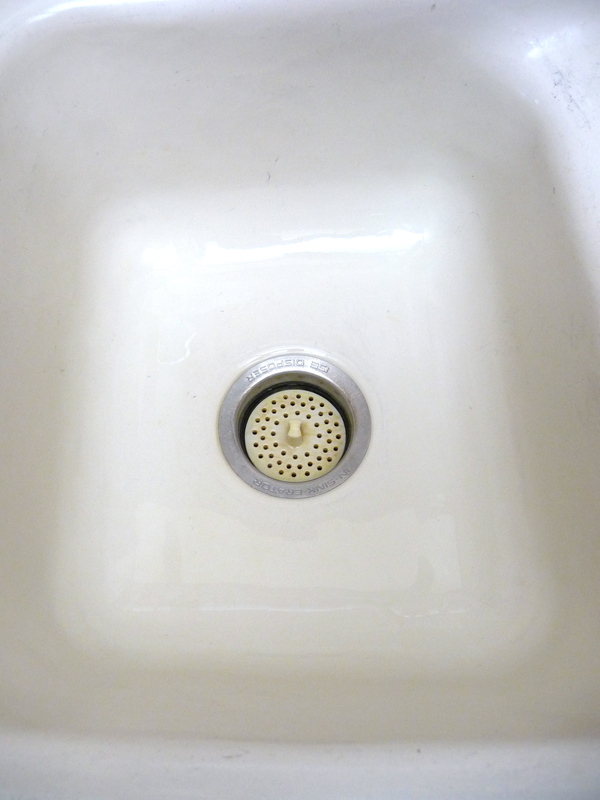 I don’t know how they do it, but this tool saves me time and time again from dingy, dull, stubborn stains that don’t come off using regular cleaning supplies. Isn’t that amazing? Magical, really. Not like the magic of Disneyland, but still. Magical. 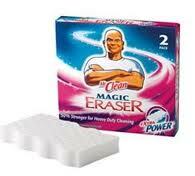 I use the Magic Eraser all the time, on all surfaces, for all reasons. You just might discover your new secret weapon. This entry was posted in Cleaning and tagged magic eraser. Bookmark the permalink. LOVE me some Magic Eraser! One of our local homeschoolers just bought a bulk box of 1500 of these bad boys!